The Ministry of Defence (MoD) has been told to “get a grip” by MPs after a damning report found it still does not know how it will finally dispose of 20 decommissioned nuclear-powered submarines, several of which remain laid up in Fife. The UK now has twice as many submarines in storage as it does in service, and has not disposed of any of the boats decommissioned since 1980, the National Audit Office (NAO) said in a scathing assessment. The oldest of the submarines, HMS Dreadnought, has been laid up afloat at Roysth Dockyard for almost 40 years - double the length of time it spent on active duty. 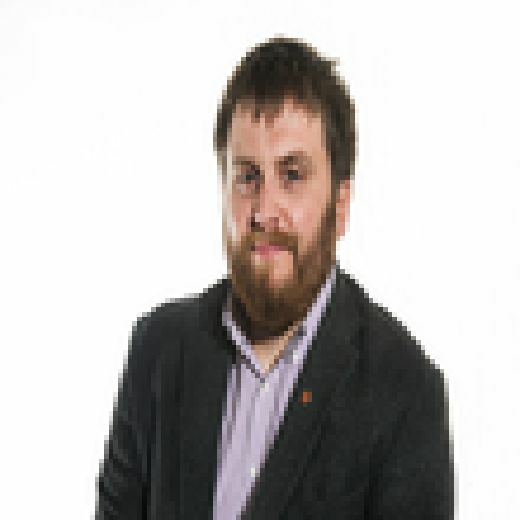 Douglas Chapman, the SNP MP whose constituency includes the former naval base, said it was unacceptable that “consecutive British governments have for years ignored this issue and instead burdened the communities of Rosyth and Devonport with these ageing subs on their doorsteps”. Seven of the decommissioned vessels are moored at Rosyth, with the remainder at Devonport on the English south coast. Mr Chapman, MP for Dunfermline and West Fife, said: “This NAO report shines a light on an issue that I have been lobbying the UK Government on for some time. Working on a cross-party basis along with the MP for Devonport, Luke Pollard, I have urged the Government to deliver a properly funded programme to recycle these submarines which, saves the taxpayer money and moves these old submarines out of Rosyth forever. “Last year we wrote a joint letter to the Prime Minister asking her to expand the civil nuclear clean-up budget to cover submarines. Not only would this deal with a longstanding problem, it would have the added bonus of creating jobs in West Fife. Submarine recycling should be seen as a new economic opportunity to spread our expertise and intellectual property around the globe – we must grab it with both hands.